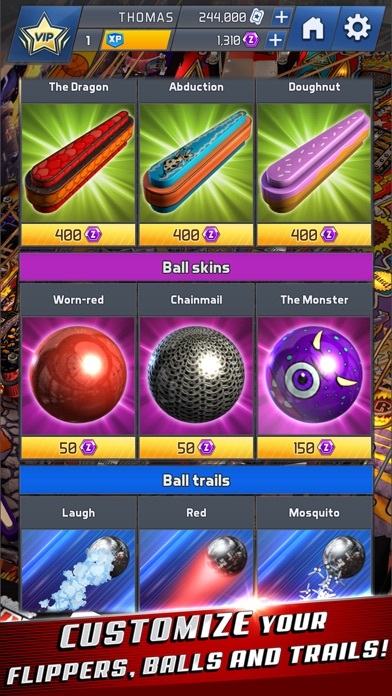 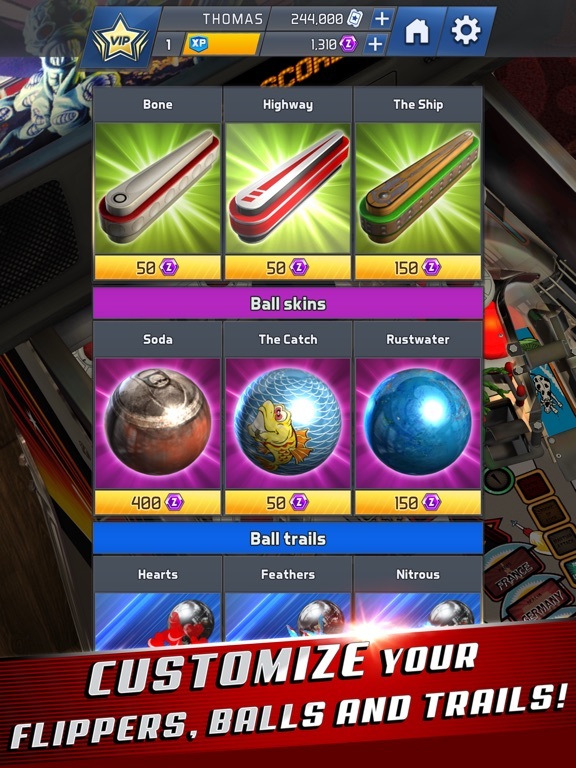 Williams™ Pinball ushers in a new era of mobile pinball excellence, uniting pinball players around the globe with new multiplayer features! 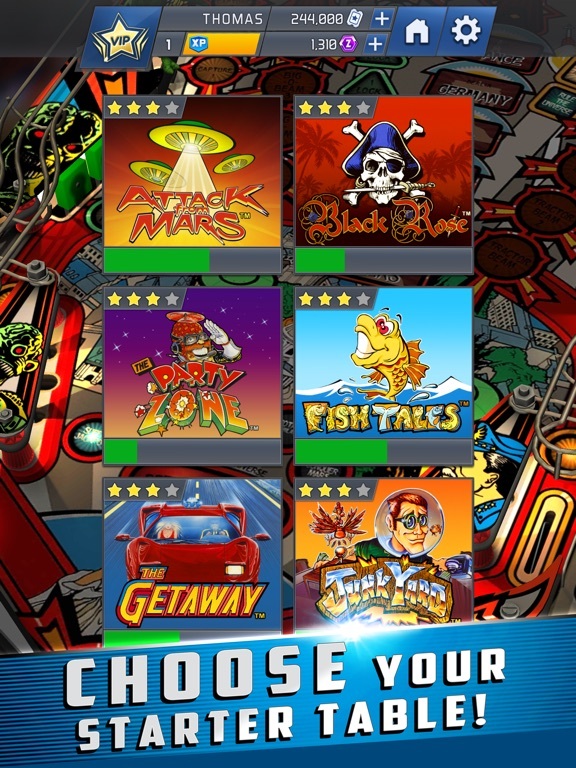 Experience a dazzling collection of classic premium pinball tables such as Fish Tales™, Medieval Madness™, Attack from Mars™, Junk Yard™, The Party Zone™, Black Rose™ and The Getaway High Speed II™ with more tables on the way! 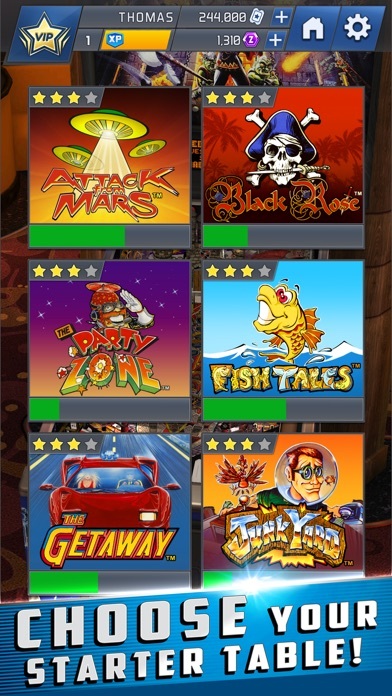 Play head-to-head against players for real money and cash prizes, powered by Skillz! 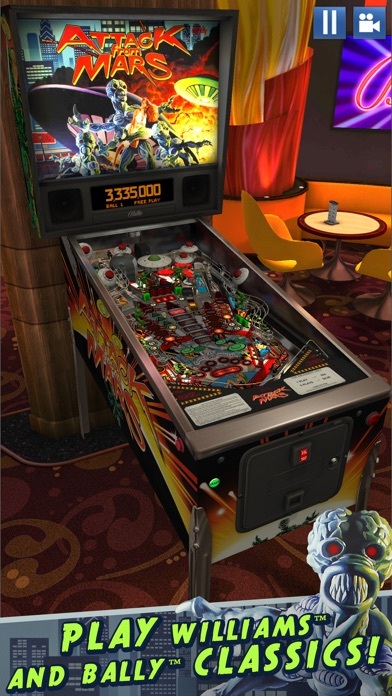 Each table is playable in its original form or in a remastered version featuring newly created 3D interactive characters, side wall art and more, bringing these classic tables to life like never before! 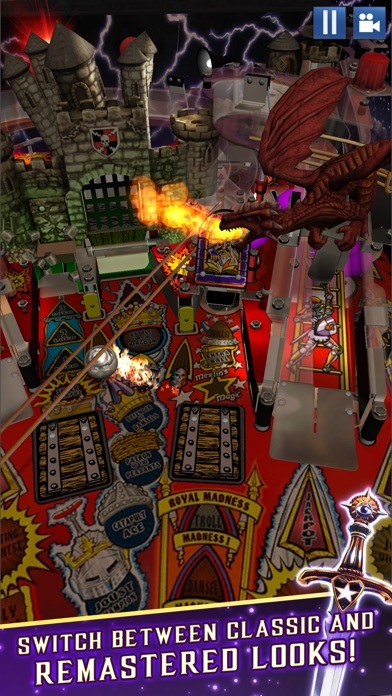 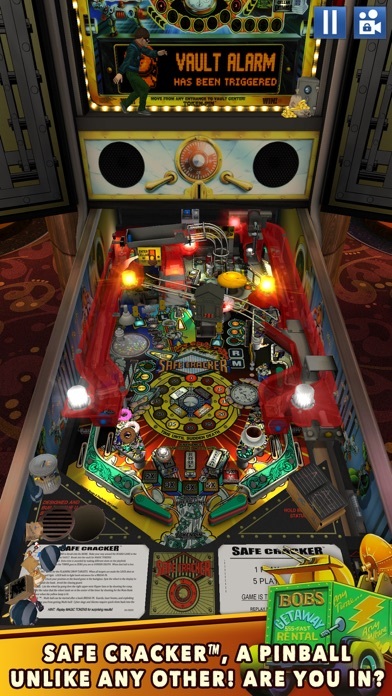 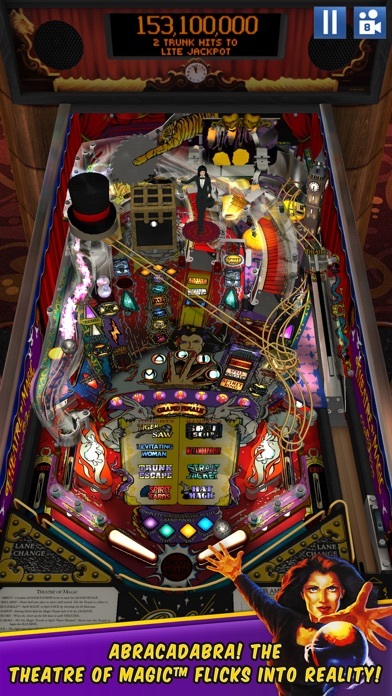 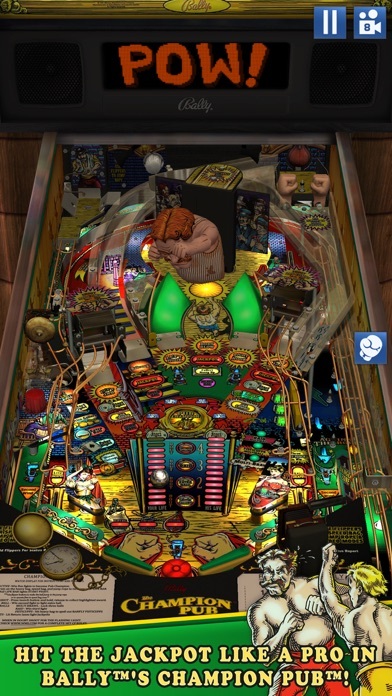 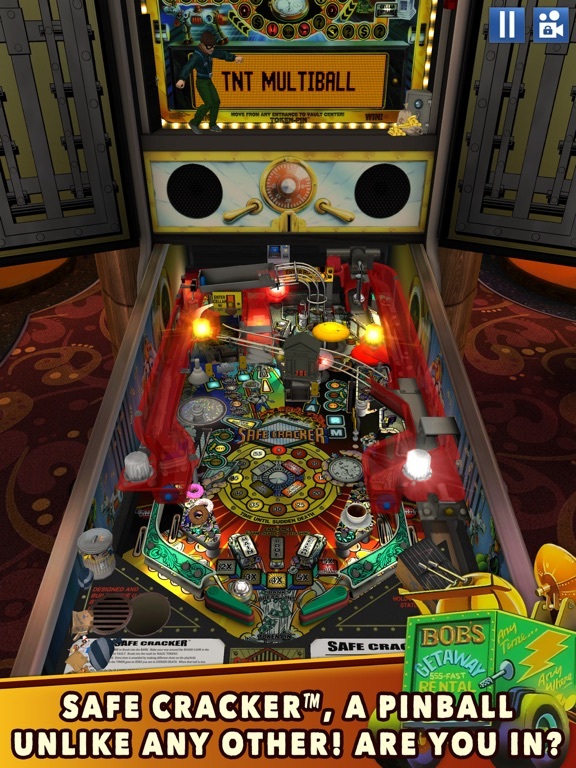 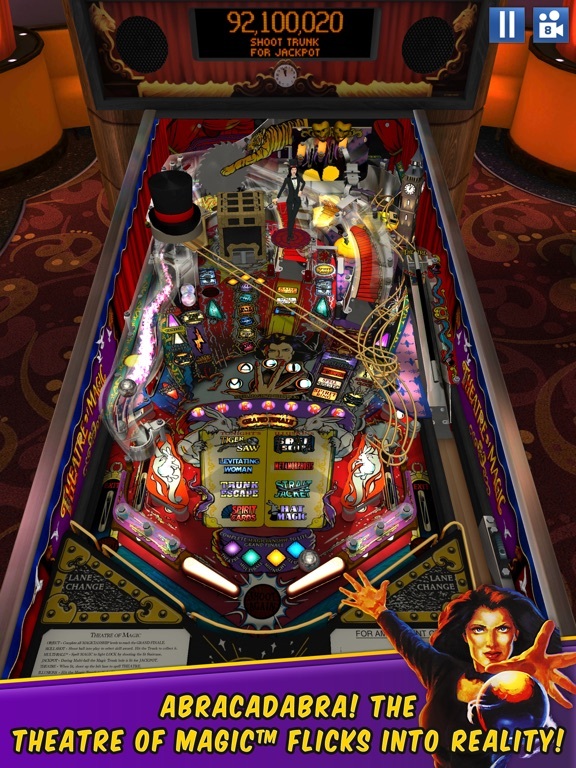 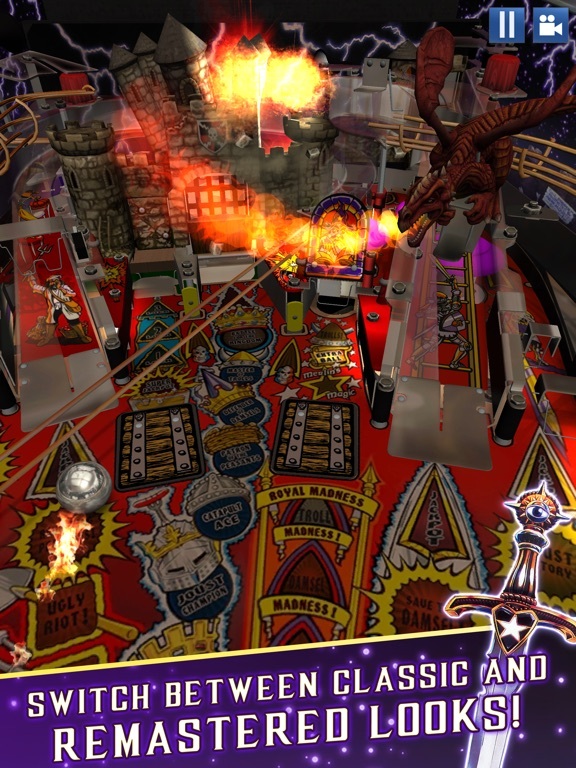 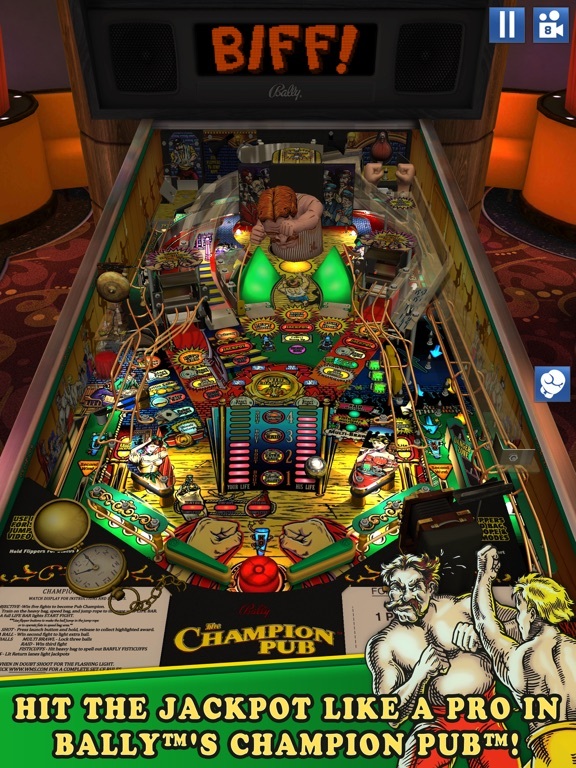 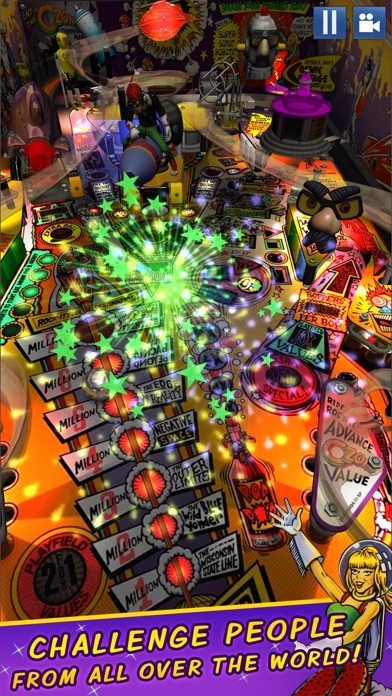 Zen’s Pro Physics simulation provides the most authentic pinball experience available. 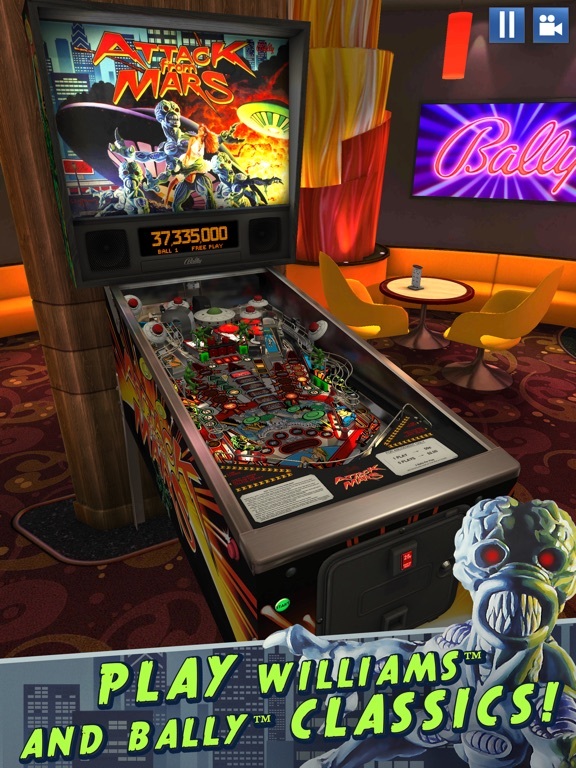 From the makers of Zen Pinball, Marvel Pinball, Star Wars™ Pinball, Aliens vs. Pinball, Bethesda® Pinball and more! 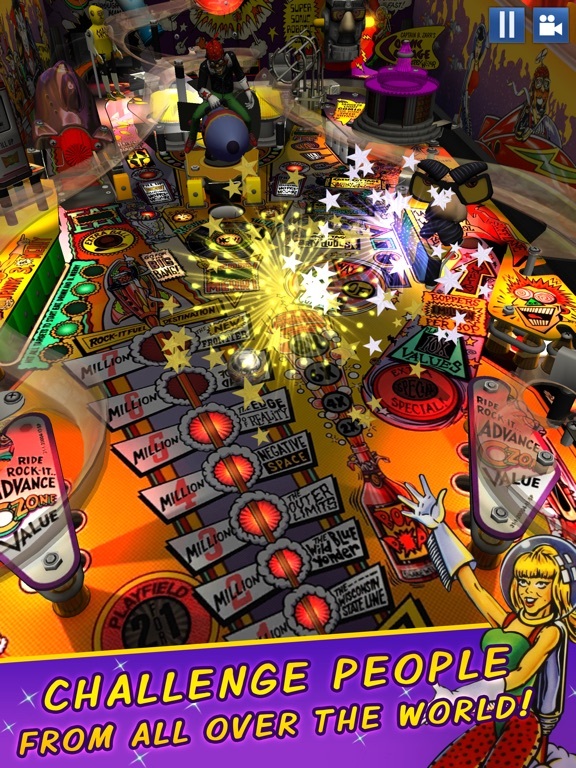 FEATURES: - Multiplayer matchups powered by Skillz provide endless competitive play and the chance to win real money and cash prizes in select countries - Daily challenges and competitions - Pro Physics delivers the most realistic mobile pinball experience available - New tables added frequently - Global leaderboards - Single-player challenges - Table customizations PRESS QUOTES Destructoid "The Bally/Williams licence and Zen Studios are truly a match made in heaven" The Sixth Axis "Each of the tables is perfectly recreated here and it’s simply astonishing the level of detail that Zen Studios have achieved" Digitally Downloaded "As with all Zen Studios titles, the physics are spot-on" ZTGD "Any fan of pinball of any skill level should add this to their collection"